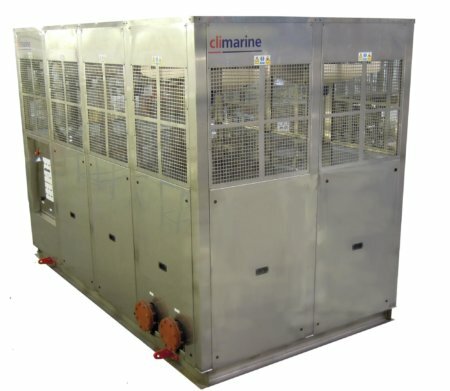 Our high-specification Climarine® products are specifically designed and engineered for use in non-hazardous, demanding environments - including corrosive, marine environments and high temperature climates. 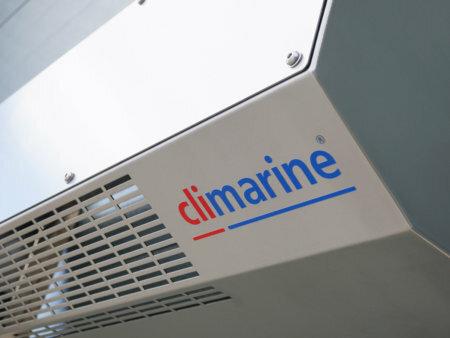 Climarine® products are specifically designed and engineered for use in non-hazardous, demanding environments - including corrosive, marine environments and high temperature climates. 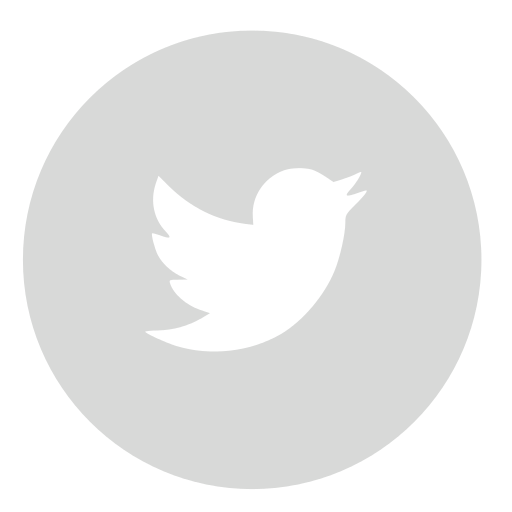 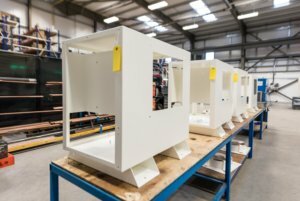 Our Climarine® products have been designed and manufactured with reliable components to ensure efficiency and an extended life cycle in extremely demanding environments.